We use our expertise, industry knowledge and vast Chinese and international networks to create bespoke, effective and inspiring influence, experience, creative and digital campaigns for the world’s leading luxury fashion, beauty, luxury and lifestyle brands. With our 360° approach and in-depth understanding of all things digital, our capabilities stretch far beyond those of traditional public relations agencies to ensure that our clients receive maximum quality exposure and engagement with tangible results. At Switching-Time, our methodology is called the Switching-Time Way. We always start with the result in mind, working together with our clients to define what success looks like. We create integrated strategies that drive emotional engagement and result in enhanced business performance. Chinese consumers are heavily influenced by Celebrities, Key Opinion Leaders (KOLs), as well as top media. But not everyone’s endorsement has an impact. In fact, the unmatched celebrity or KOL association might damage the credibility of the brand. At Switching-Time, we are intimately connected to what’s NOW among the consumers. We are also active members of the communities of celebrities, KOLs, socialites, and key media players within fashion, beauty, luxury and lifestyle. To ensure great coverage and endorsement, we support our clients with strategy, news creation, feature pitching, ambassador programs and seeding. We also develop content, both visual and text, to make sure we connect with consumers on an emotional level for true brand affinity. Once upon a time, the communications agency was a text-only shop. Today, the world is different. With an online environment where content is based on videos and pictures, the communications agency needs to be able to deliver an integrated communications approach. 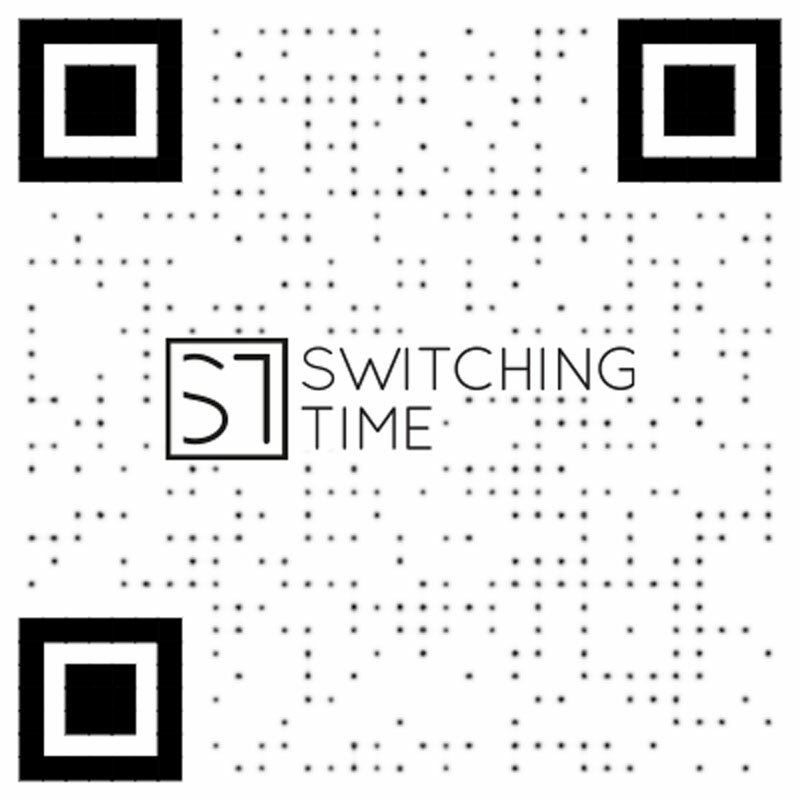 Switching-Time has embraced these changes, turned it to our advantage, and taken it to the next level. We have an in-house creative studio that ensures that we have full control over the visual and text content developed. Our experiential projects are all about brand immersion, and our team work closely with our clients to create exact vibe that takes the brand from the billboards into the hearts of their target audience. In the world of today, an experience isn’t an isolated project that happens during a short period of time. Today, an experience is part of a larger campaign that aims not only to brand immersion and affinity, but to igniting social sharing to create a buzz, to connect to e-commerce sites to drive sales in real time, and to build relationships with key power players whose influence can have an exponential impact on the reputation and sales of a brand. At Switching-Time, we have extensive experience from creating world class events for world class brands. We know that the devil is in the details, and our in-house creative team have created unique and memorable experience for many top international brands to deliver the brand experience. Our integrated approach ensures that the ROI of your event goes way beyond a typical stand-alone stunt, but becomes a part of establishing, enhancing and improving your brand’s stature in China. China is the most connected society on the planet. The mobile-first mind-set due to leapfrogging the west when skipping the desktop and going straight to mobile has led to the emergence of the world’s most sophisticated mobile social media platform: WeChat. Any marketing strategy needs to be mobile first. We have all the pieces needed to develop and execute digital marketing in China. An in-house team of creatives, strategists, planners, communications professionals, we create and interconnect the brand’s digital universe to the total China digital universe through a seamless web, where the only thing that matters is the customer. We ensure a 360° brand experience that impact your brand and ultimately drive sales in one of the most competitive – but if done right: rewarding – digital market in the world.